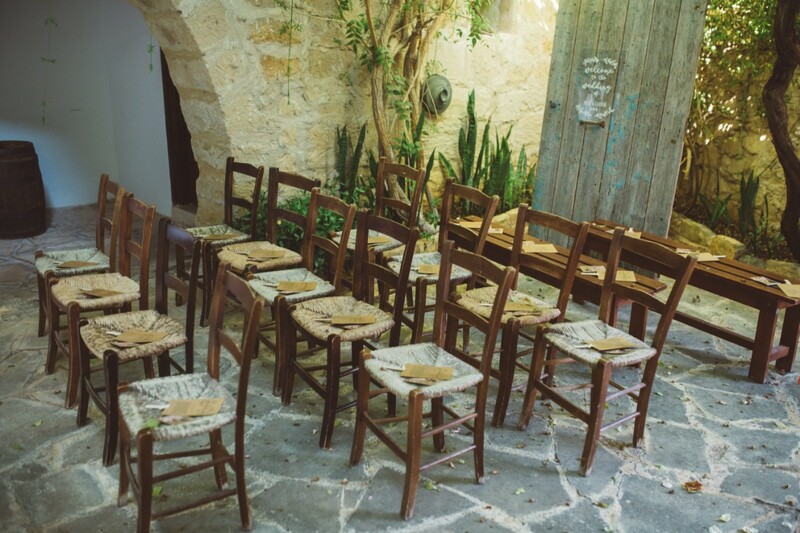 This beautiful wedding venue is located in Paphos Cyprus. 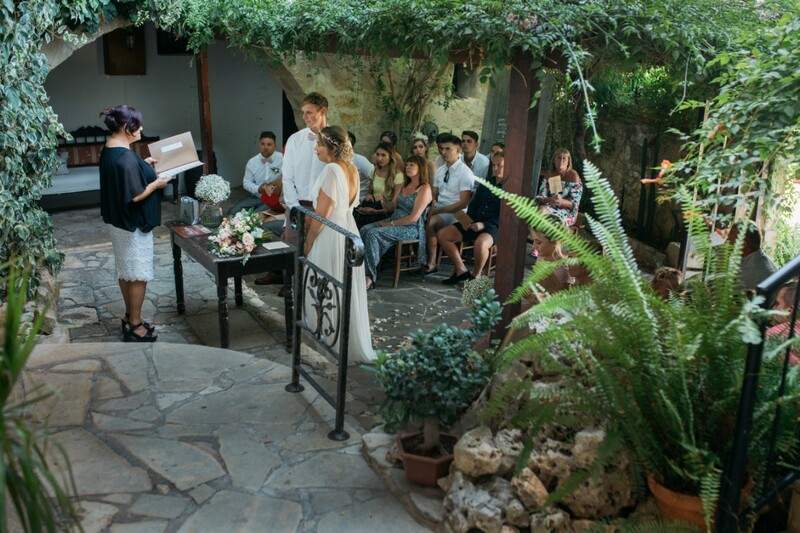 Vasilias Nikoklis Inn, an old stone built inn makes a perfect setting for private and intimate weddings and events. The venue can take up to 80 guests both for ceremony and reception and is exclusively hired for the day. Accommodation is also available, 8 charming double rooms can be hired for the day perfect for bridal preparations and also for an overnight stay. 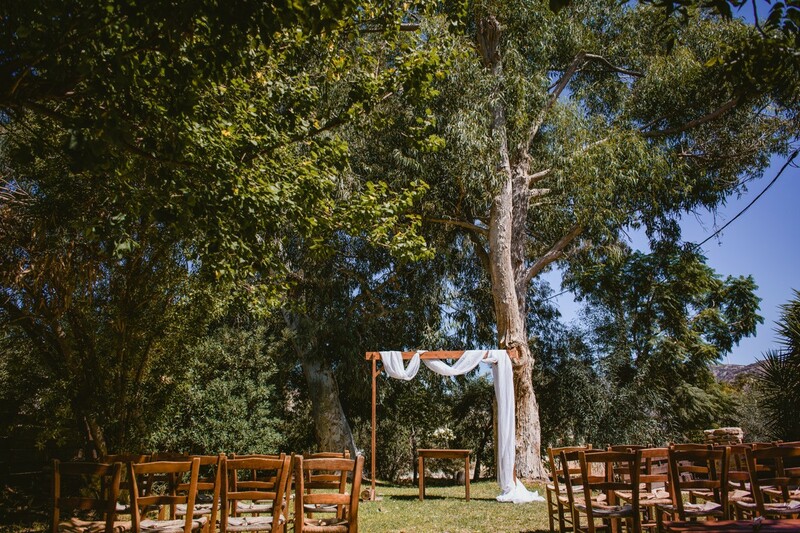 The venue is operated by a local family and has been hosting weddings since 2008, all members of the family are focused in making couples and their families and friends feel like home and have unforgettable memories of their special day in Cyprus. 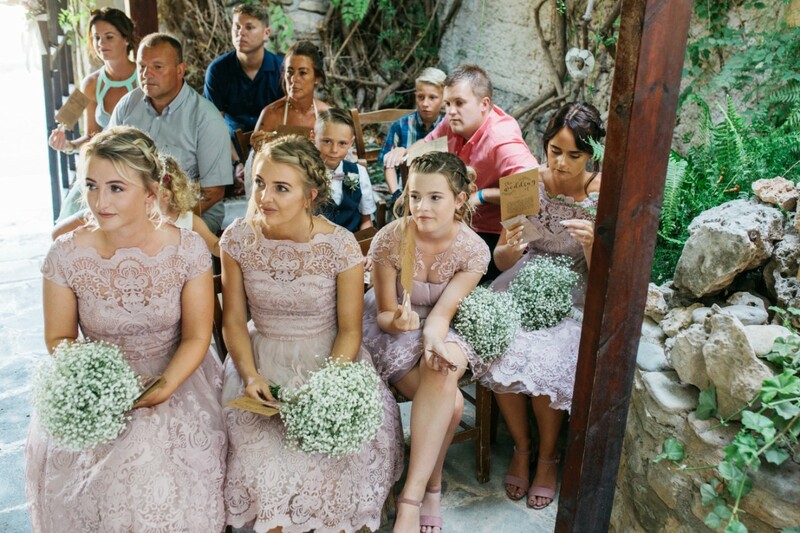 Together with the fantastic and romantic environment of Vasilias Nikoklis Inn, great knowledge and support is provided by the weddings team so the whole procedure from booking day till the wedding day is stress free. All couples booking direct with Vasilias Nikoklis enjoy the benefits of an online wedding planning platform where couples can access 24/7, built up their plans and control their budget. So if you are dreaming of dancing as Mr and Mrs under a sky full of stars at the yard of a rustic private venue in Cyprus please get in touch! 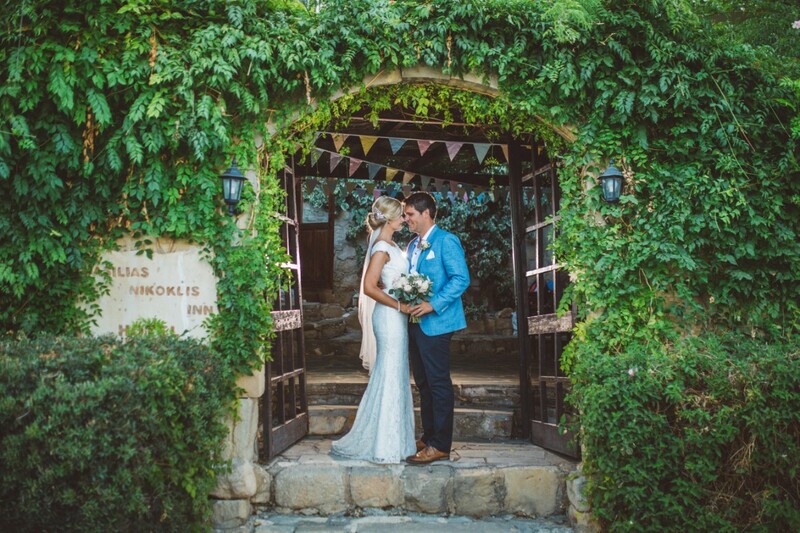 Vasilias Nikoklis Inn is a private and exclusive wedding venue in Cyprus servicing weddings throughout the local area including Paphos . 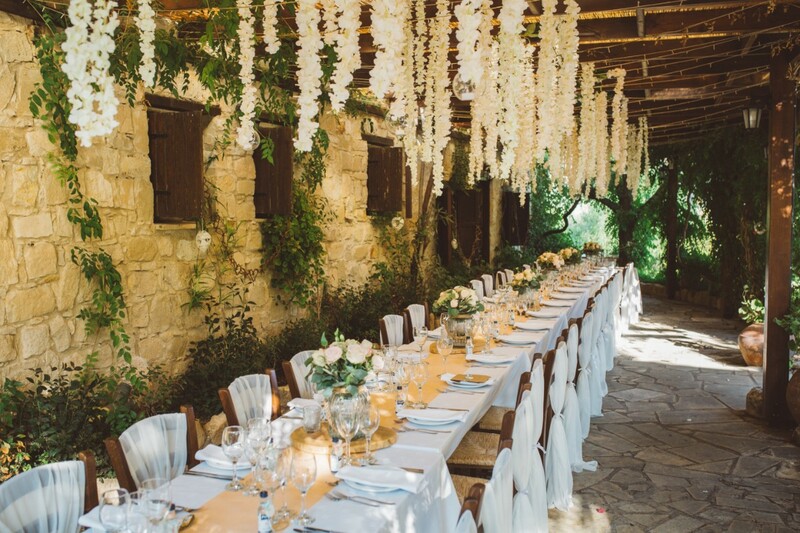 Vasilias Nikoklis Inn - Wedding Venue in Cyprus is a reputable wedding venue in Paphos Cyprus who has been part of the wedding venue industry since 2008 specialising in private and intimate weddings and events . A Vasilias Nikoklis Wedding Video | Cyprus Wedding Videographer | Ground Films from Ground Films on Vimeo.